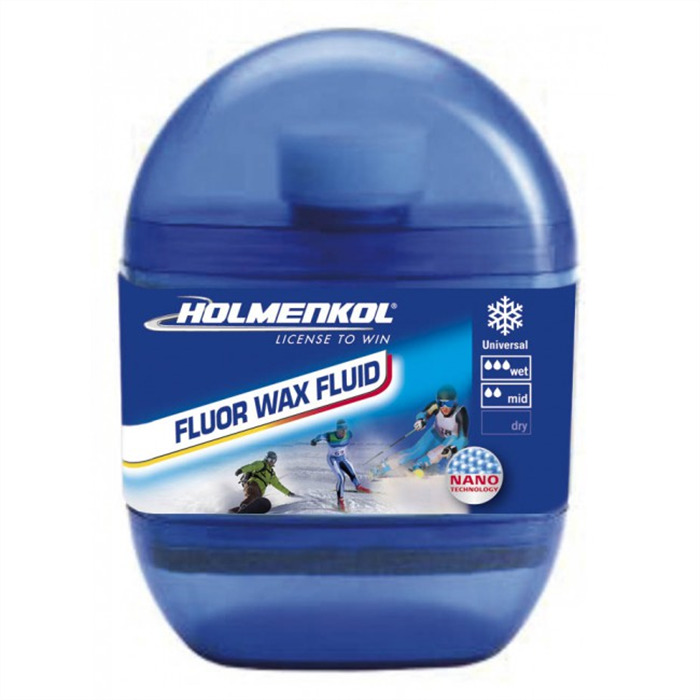 Fluorinated universal liquid wax provides the best gliding properties on moist and damp snow. - Handy "all in one" solution in a pocket format. 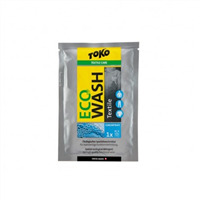 - With integral sponge applicator and polishing felt. 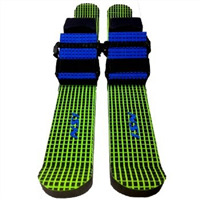 - Gives optimal gliding properties and provides base care. - Fast and easy application. 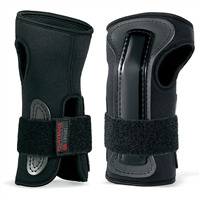 - Optimal for use in races by up and coming athletes.